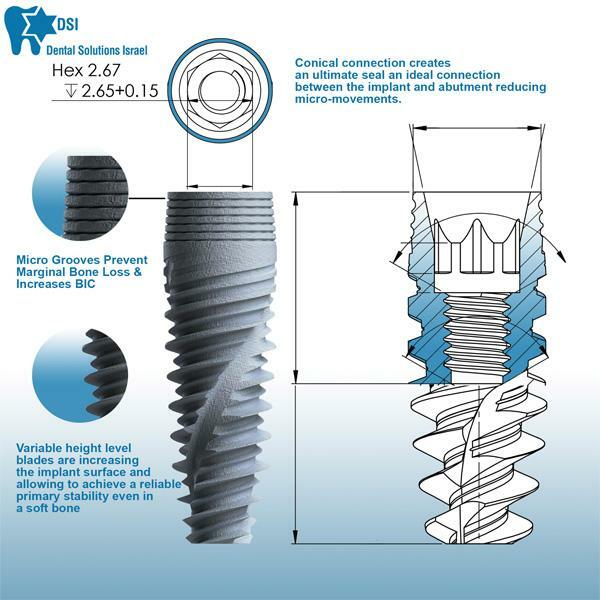 DSI CC Angulated Abutment has a unique cone collar shape that adapts to a gingival tissue making a perfect marginal seal and a solid abutment to implant connection. This cone shape also preserves the tissues and advances the healing process. DSI CC Angulated Abutment provides the greatest range of angulation correction and least lateral offset, ensuring uncompromised strength, versatility, and simplicity. Provides maximum angulation correction to create a passive prosthetic fit. These abutments are 15° angle and enable an angulated correction that can be completed with up to 30° axis to achieve implants parallelism. DSI CC Angulated Abutments give you a secure fit minimizes micromovements and protects the implant crestal zone from oral cavity clutter penetration. All the pieces of DSI Conical Connection set are 100% compatible with each other, also the items can be applied to the Nobel Active platform. 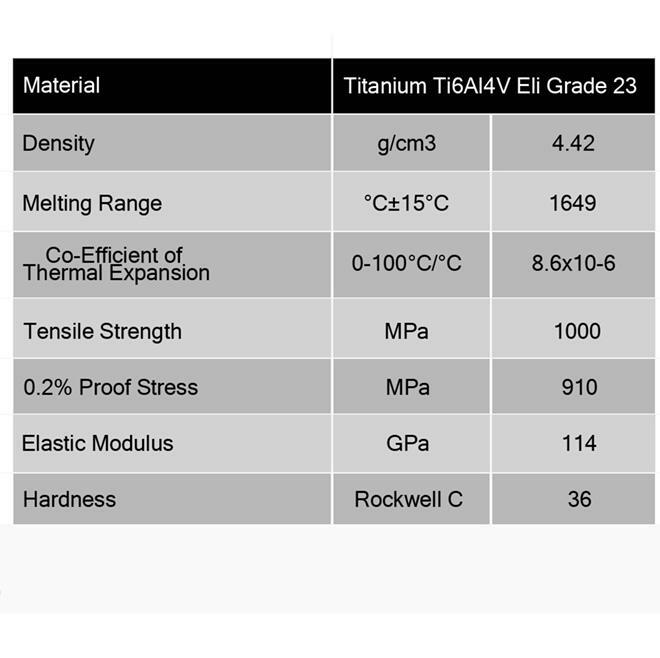 All The pieces of this set are made of Titanium Grade 23 is a highly successful material for the fabrication of dental superstructures and implants, on account of its favorable combination of properties such as low specific weight, high strength to weight ratio, high modulus of elasticity, very high corrosion resistance and excellent general biocompatibility.